This is your dream. Why not live it to the fullest? At Lake Ashton, you’re a neighbor, not a number. Savor new friendships while honing your pickleball skills or just enjoy the fresh lake breeze off of Lake Ashton. Swim every day of the year, meet your neighbors over a delicious lunch in the restaurant or join your friends for a drink in the lounge after a challenging round of golf. Whatever your lifestyle, it simply doesn’t get any better than Lake Ashton – the best place to retire among Florida’s Active Retirement Communities. Every home in Lake Ashton is designed with respect, thought and conviction. In addition to the very generous standard home appointments, the full-service Design Center at Lake Ashton allows you the freedom to tailor your new home to meet your personal needs. Mastercraft Homes LLC., is owned and operated by Century Residential, the developer of Lake Ashton. Mastercraft Homes is dedicated to raising industry standards. To sustain this top priority, Mastercraft Homes exceeds general building practices during new home construction. Mastercraft Homes operates on-site at Lake Ashton. This allows a hands-on approach to construction and inspection during each stage of the building process. Mastercraft Homes uses leading-edge building science to produce a multi-sector energy and water efficient home. Each new home Mastercraft Homes builds in Lake Ashton goes through a rigorous, independent, third party inspection process to ensure new homes receive the coveted Certified Green Home label. This, along with additional home warrenties, add to a new homebuyers' peace of mind. Energy Star names Mastercraft Homes, Partner of the Year in Sustained Excellence. Centricity recognized Mastercraft Homes as one of Florida's Finest Builders. Yet, the partnership which Mastercraft Homes raises above all is with St. Jude's Children's Research Hospital. Mastercraft Homes is a committed annual donor. Never before has elegance and value been so perfectly defined in a master planned, active adult community. 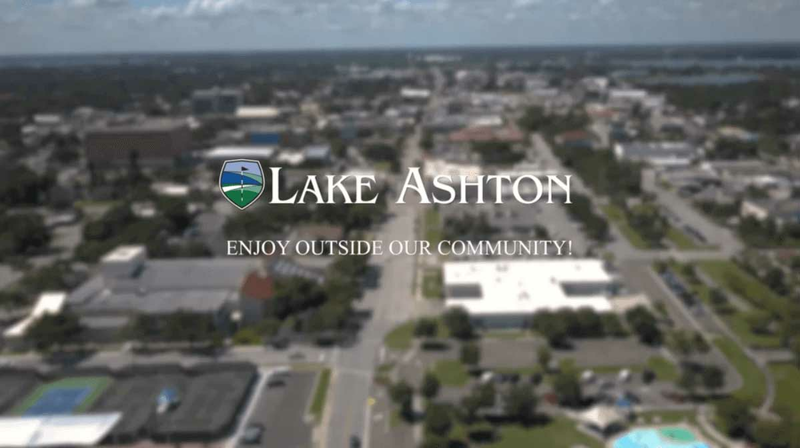 Lake Ashton sets the standards of excellence in design, construction, amenities, lifestyle, location, security and affordability for Florida retirement communities. We invite you to contact us and let our expert team welcome you to Lake Ashton where you are a neighbor, not just a number. We have a FREE, information packet about beautiful Lake Ashton waiting just for you. We look forward to serving your needs and helping you to build the home of your dreams. Our Online Concierge is happy to answer your email questions, or let’s get started today, give us a call at 1.866.525.3274 toll free!